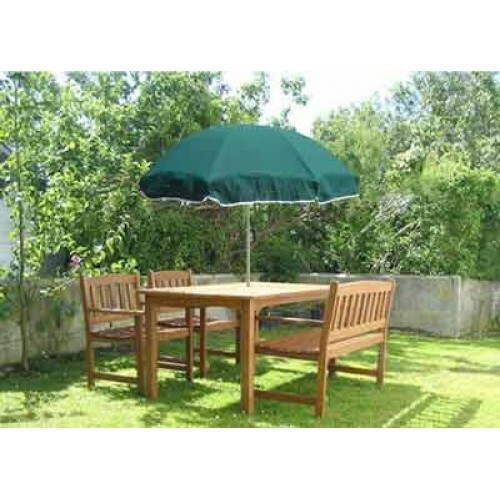 This smart yet inexpensive Forest Green Garden Parasol is the perfect thing to sit under on a lovely sunny day whilst you and your family relax in your garden. The generously proportioned green showerproof canopy makes the parasol weather-resistant as well, so if you get caught by a shower you’ll be protected. Relaxing outdoors during summer, after a hard week at work is something we all enjoy but we must always be conscious of the harmful UV rays from the sun. 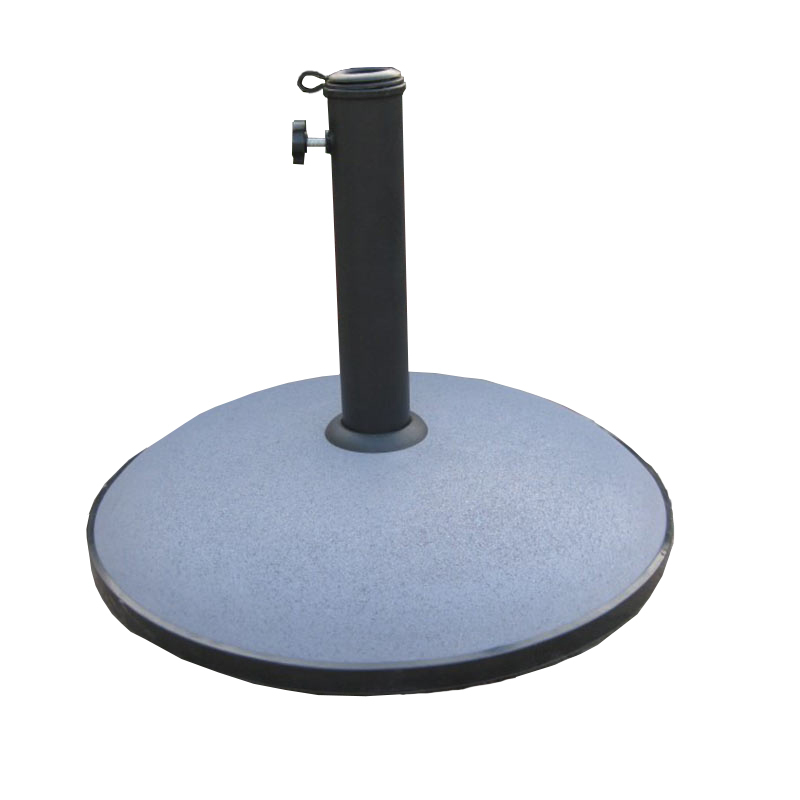 Stay protected with this forest green garden parasol with push-up mechanism and a handy tilt facility which allows you to angle the parasol in relation to the sun’s position. 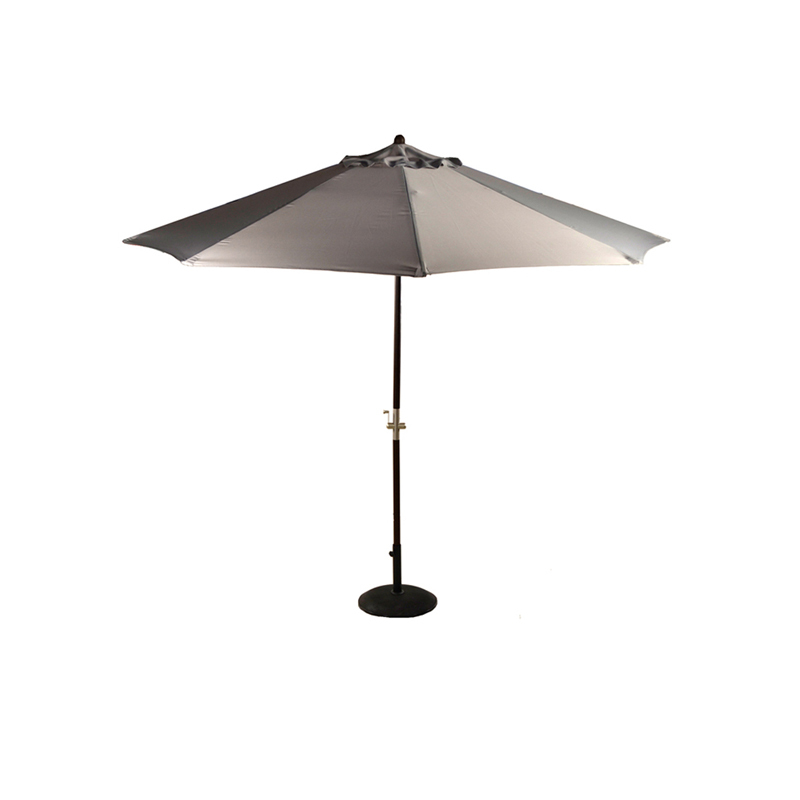 Take shelter from the sun under our portable parasol which is suitable for use both in the garden, on picnics, camping and best of all the seaside. Gloss white two-piece powder coated shafts with height-adjustable clamp and a tilt adjust mechanism for additional angle positioning for when the sun dips towards the horizon. Canopy span is a substantial 180cm, approx. 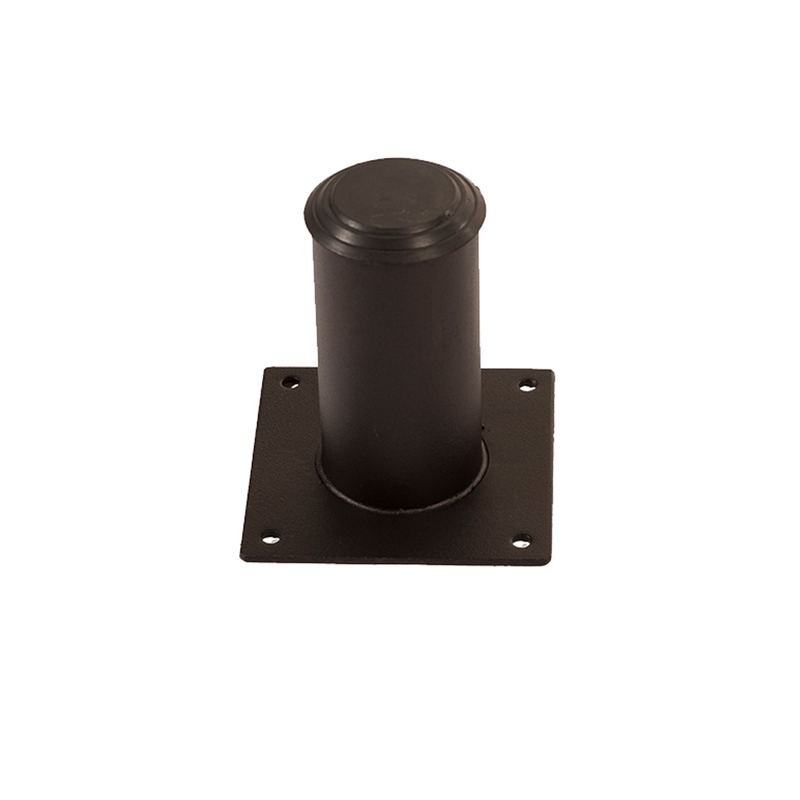 70″ and maximum safe height 180cm, approx. 70″. Base unit is NOT included.